John Mulaney and Seth Meyers co-wrote an episode of the IFC show Documentary Now! 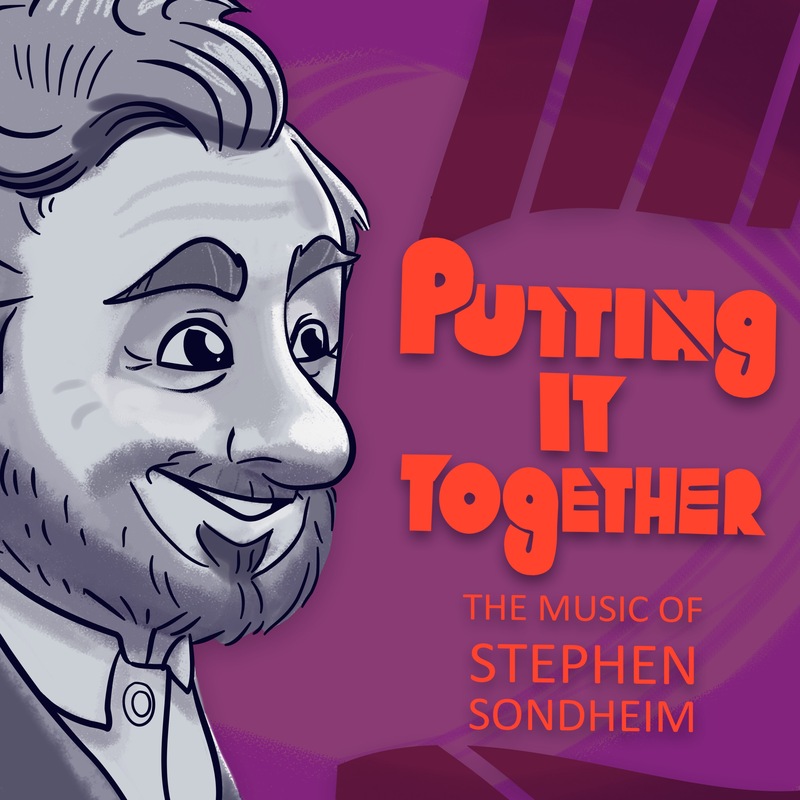 In it they parody the classic documentary about the musical Company. Kyle invites on Eric Matthew Richardson to discuss their thoughts about what worked, what didn’t, and wonder if anyone is going to understand it.